Shiva Thapa sailed past 2013 World Championship bronze-medallist Kairat Yeraliyev of Kazakhstan in the semifinal to qualify for the Rio Olympics. Shiva, given the top seeding in his weight category, lived upto the billing as he sailed past 2013 World Championship bronze-medallist Kairat Yeraliyev of Kazakhstan in the semifinal. He will face second seed Chatchai Butdee of Thailand in the final on Friday. 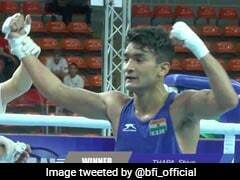 With the victory, the 22-year-old Indian is set for his second Olympic appearance, four years after he became the youngest boxer to qualify for the multi-sporting extravaganza. "I want to thank god for having managed to achieve this. I was very worked up about this bout, it was the most important bout for me. 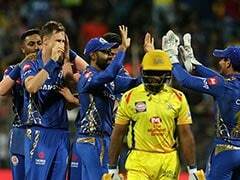 So I am totally exhausted and relieved at the same time," Shiva told PTI. "I have very little time at hand for rest and recovery as the final bout is tomorrow itself. So, it's slowly sinking in. "I can't thank enough my coaches and all those who supported me in this journey. I hope to come good on expectations this time by winning an Olympic medal," he said. 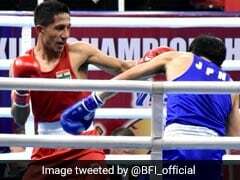 However, it was heartbreak for another top seed, Mary Kom, who went down to old foe Ren Cancan of China in the semifinals, which will only translate into a bronze medal for her. In the women's category, only the gold and silver medal winners from this tournament will qualify for Rio Olympics. The five-time world champion and London Olympics bronze-medallist, however, has another chance of qualifying for the Rio Games during the World Championships in May. 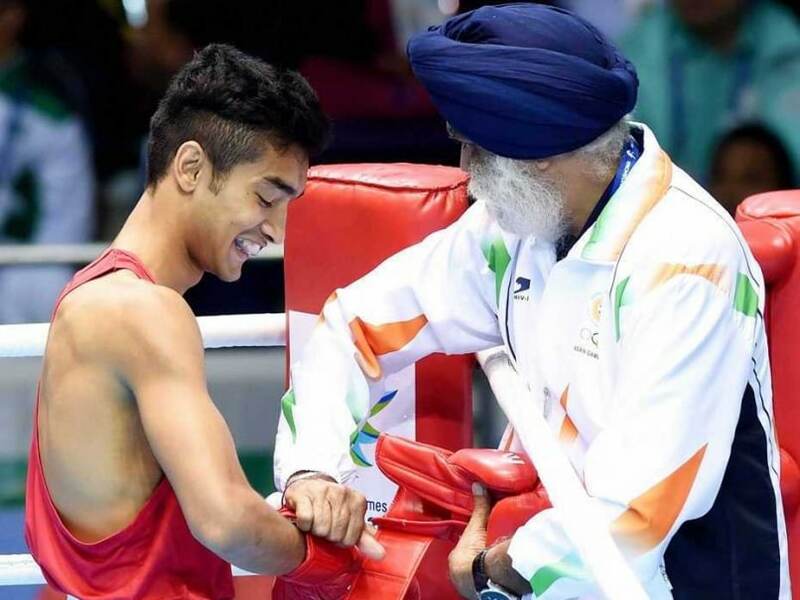 National coach Gurbax Singh Sandhu was effusive in his praise for Shiva, while also lauding the effort of other boxers. "It was a very sensible, very planned, and very aggressive performance. His opponent was actually running around to save himself. 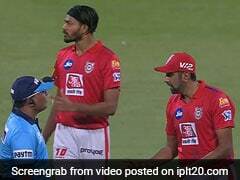 It was a class performance and one of the best bouts of the day," Sandhu said. "Shiva has matured tremendously and this was evident in his performance so far," he added.